I did take the photo of this narrow gauge steam locomotive in the year 1998. 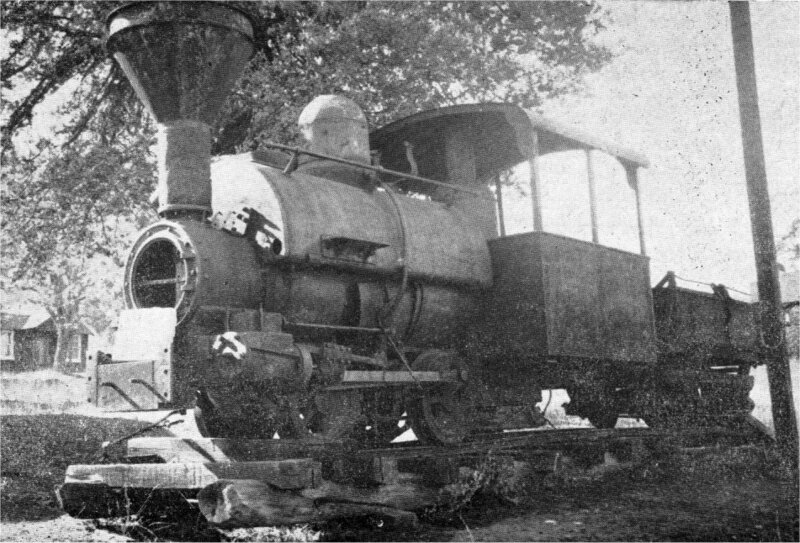 This locomotive should be No 1 (0-4-0ST) 24" from	Merced Gold Co at Wells Fargo Office in Coulterville, CA. Other fotos in the category "USA / Steam locomotives / Various"